We all have to do our taxes every year whether we like it or not. To complete a tax return with complex deductions, you should consult with a professional accountant. In most cases, you should be able to rely on top iPhone tax apps to get the job done. 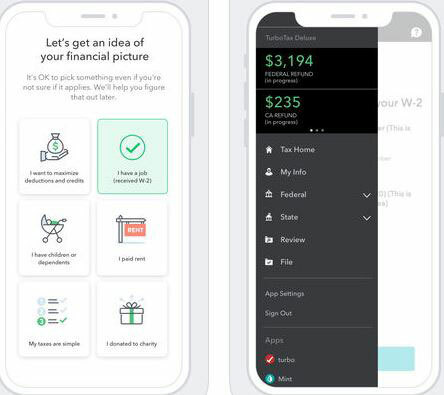 H&R Block Tax Prep & File: this tax preparation app puts you in touch with experts that can answer your questions. Existing H&R Block clients can log in to add info from their last year’s return. 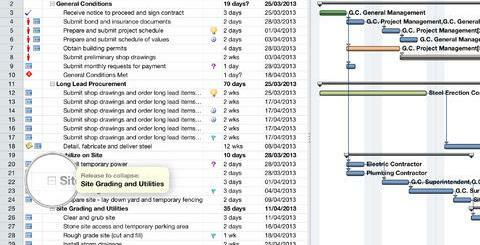 Keeps you organized with in-app notes and checklists. 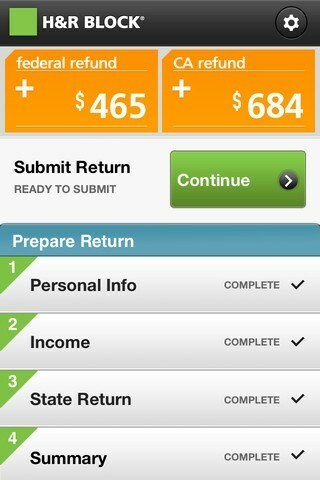 TurboTax SnapTax: another app that makes preparing your taxes easy. Just snap a photo of your W2 form, answer a few questions, and you are set. Protects your data with Face ID, Touch ID, and passcode. It has over 350 tax deductions and credits to help you maximize your refund. TaxSlayer: this iOS tax app lets you e-file your returns. Lets you file for free but the prices are affordable for federal and state returns. 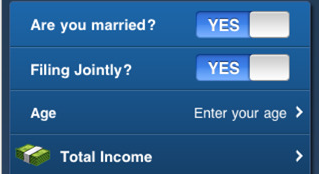 QuickBooks Self-Employed: as the name suggests, this app helps you organize your finances and manage tax deductions. 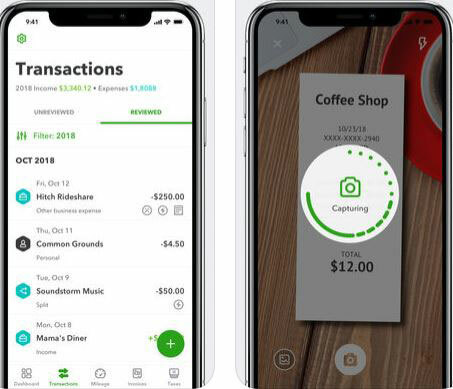 Lets you photograph your receipts, track business mileage, import business expenses from your bank account, and create/send invoices on the go. Shoeboxed: an intuitive app that tracks your receipts and mileage and creates instant expense reports. 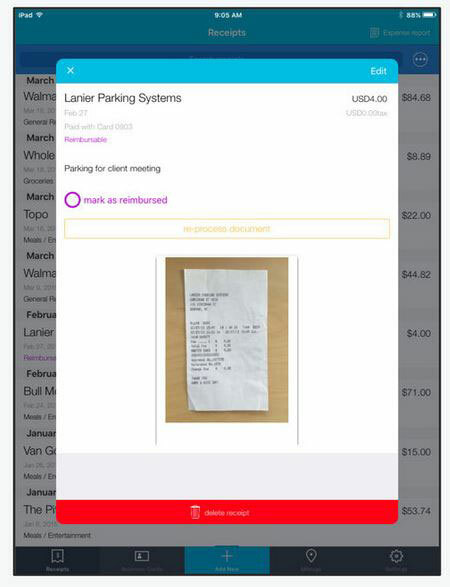 Lets you categorize your receipts into common tax categories. Data can be exported to QuickBooks, Excel, Xero, other other popular tools. 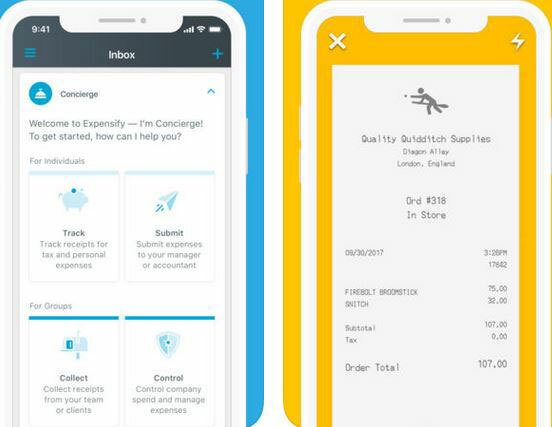 Expensify: helps you manage and track your expenses by simply taking photos of receipts. The app automatically captures the details. It helps you track personal receipts and submit business expenses to your company. It integrates with top accounting software too. IRS2Go: when it comes to taxes, when in doubt, you should always refer to the IRS. Sure, IRS guidelines can be vague and confusing at times. But keeping up with its updates is a must. 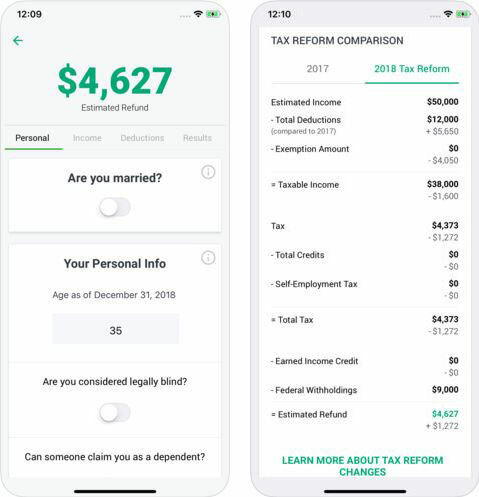 This iPhone tax app lets you do that. Helps you figure out the status of your refund too. TaxCaster Mobile: while this APP does not exactly prepare your taxes for you, it does help you figure out how much you will be paying and how much refund you can expect to receive based on your situation. 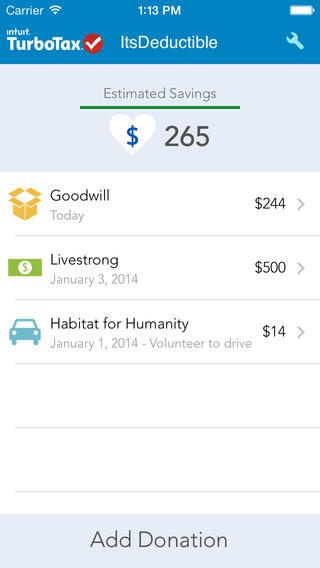 ItsDeductible Mobile: you can use this to track your donations year-round. It lets you import your donations into TurboTax and accurately value each item. MileBug: a mileage log and expense tracker for business professionals. 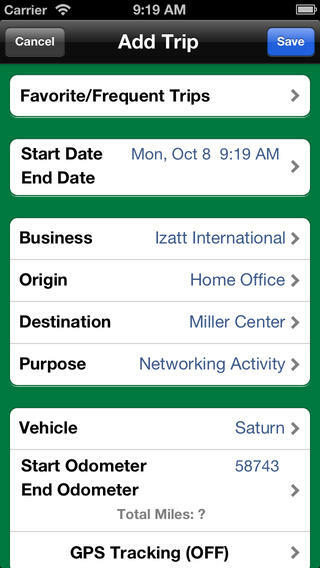 Use it to keep track of the miles you drive for your businesses, for charities, or other reasons. 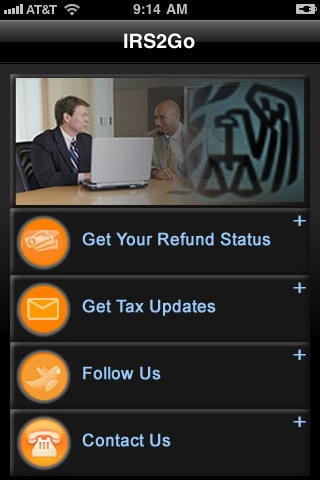 What are your favorite iPhone tax preparation apps? Please share them here.